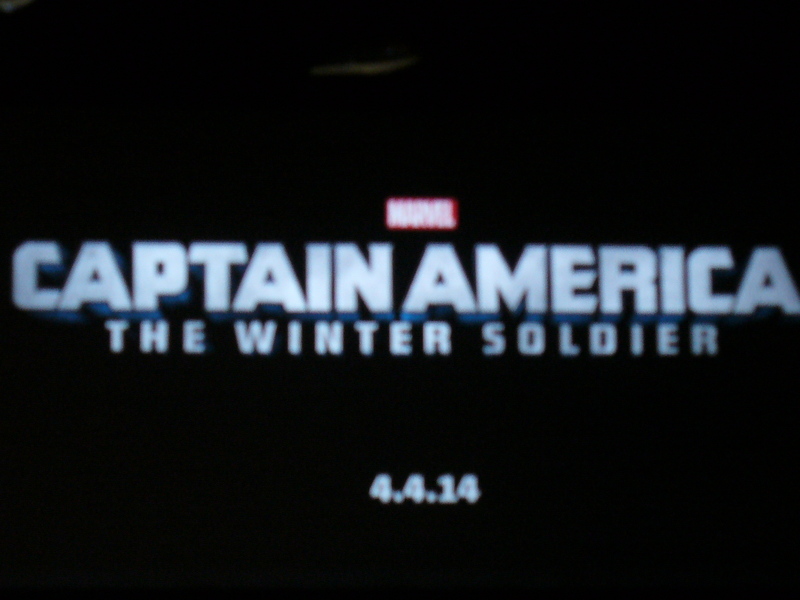 Fiege then gave updates that the title for Captain America obviously leads to speculation that the movie will involve the Bucky Barnes/Winter Soldier story line from the comics. So did Bucky really perish in the first Captain America? We have a little less than two years to find out. o Earth during the Avengers film. The original cast are all returning with the exception of Joshua Dallas who will be replaced as Fendral by Zachary Levi (who was originally cast to play the part but had to back out due to schedule conflicts). 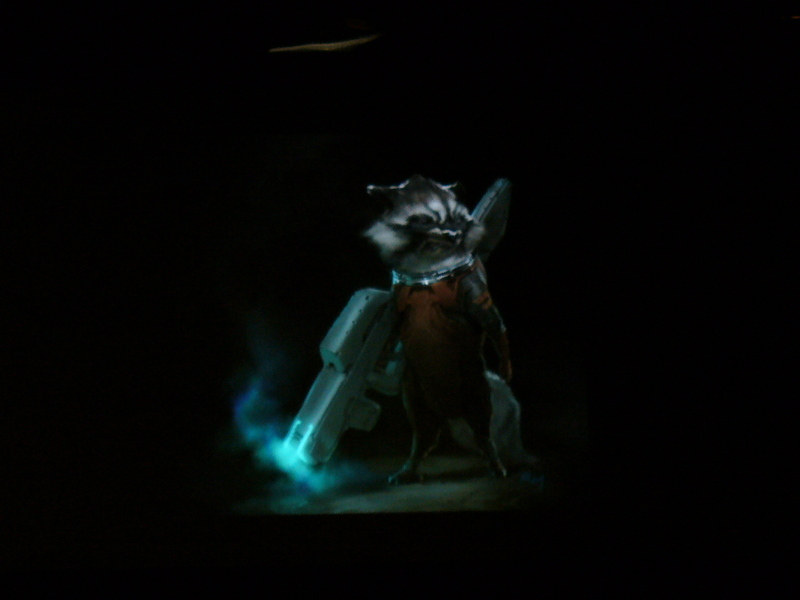 Guardians of the Galaxy will feature several of the most popular characters in that comic book especially including Fiege’s favorite, Rocket Racoon. Disney is very excited about this film. With the time of the film’s release I am sure we will hear more about this film at next year’s D23 Expo (one year prior to the film’s release). 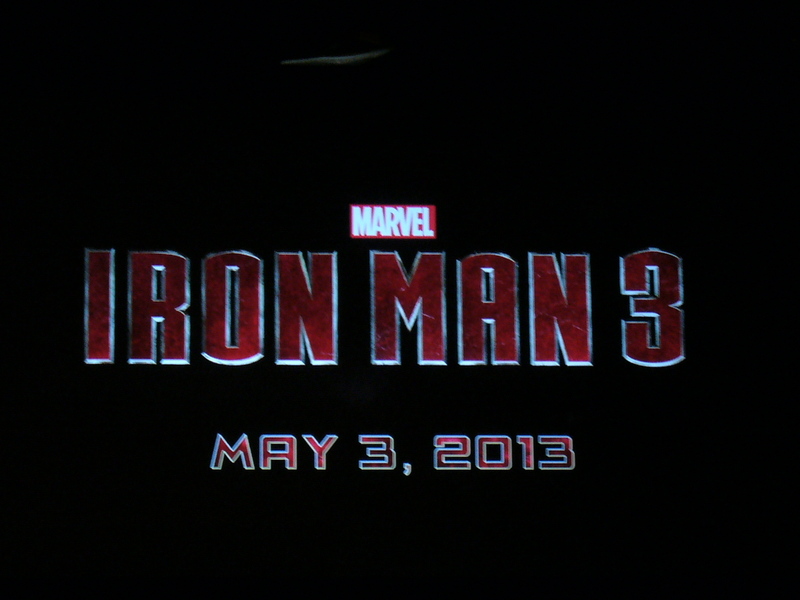 Fiege than began to introduce some details about Iron Man 3 before a Luther Vandross song interrupted his presentation and in true Tony Stark form, Robert Downey Jr. appeared from the back of the room lip-syncing and being followed to the stage by a cameraman. Once on stage, Downey took in all the applause and asked why we weren’t watching any footage yet. The footage showed Tony Stark in his lab testing out a new version of the Iron Man suit. This time around the suit will come to Tony in various pieces building upon itself to completely shroud Stark in his alter ego. The scene is hilarious and bit over the top but we would expect nothing less in an Iron Man film. Next up we see Happy Hogan in his new job giving Tony a hard time about the “giant snakelike creature that terrorized New York” (see the end battle in The Avengers film) and about Tony’s “Super Friends” (clearly a dig at the DC Comics’ Justice League). Then we see a group of helicopters blow the Stark Mansion off the cliffs of Malibu and are introduced to the Mandarin played by Sir Ben Kingsley (and he looks superb as a modern day image of the famous comic villain). Fiege and Downey were then joined on stage by director Shane Black, Don Cheadle and Jon Favreau. Favreau and Black continuously stated how important each other were to the success of the film’s production. Black thanking Favreau for his guidance and Favreau was excited to not be the guy behind the camera this time around (he is reprising his role as Happy Hogan). Downey would not confirm that this is his last movie, only that this is the last one under his current contract. 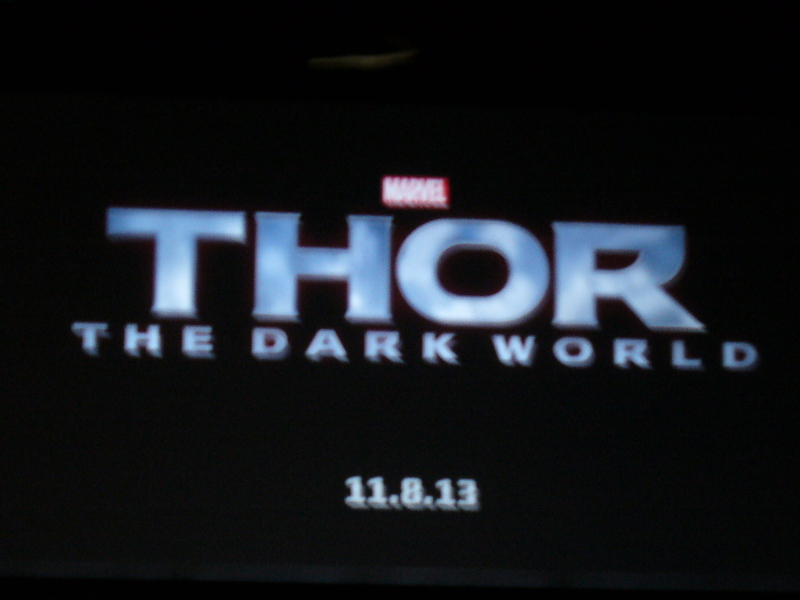 This film is going to be very Tony Stark centric, the relationship between Rhodie and Stark expands, and Bruce Banner will not make an appearance in the film (as Fiege put it, “we saw Tony and Bruce drive off at the end of the Avengers and Stark then dropped Banner off at the Port Authority, not to be seen again for a while). Fans definitely left the room excited for this film and talking about how exactly that new suit attaches to Stark and what effects a Guardians of the Galaxy film will have on Marvel’s other team-up, the Avengers. 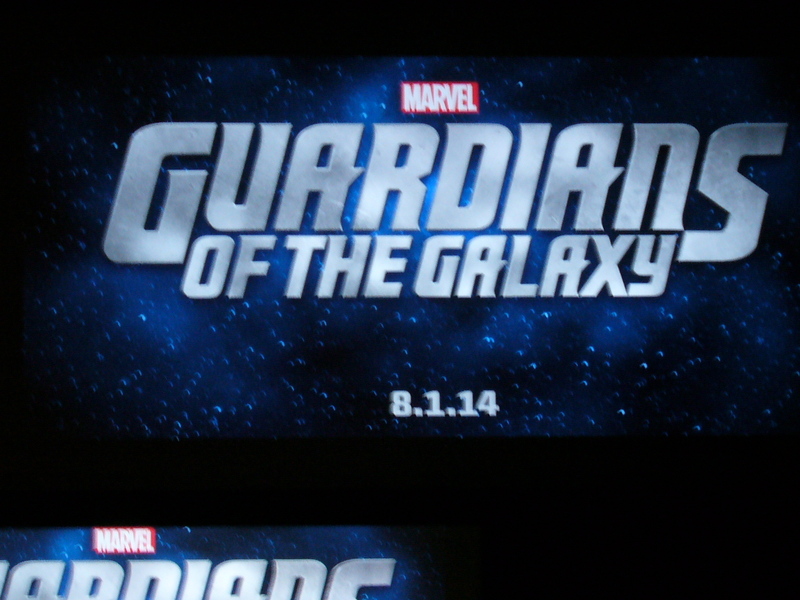 All in all, Hall H did not disappoint on Day 3 of Comic Con. After 14 hours in line and sitting in Hall H, I was ready for some nourishment and some sleep so I could get up early and do it all over again on Day 4 for Fringe, Supernatural, and Dr. Who. Check out our coverage from Comic Con on ForbiddenPanel.com and the Panel Cast episodes 99 and 100.